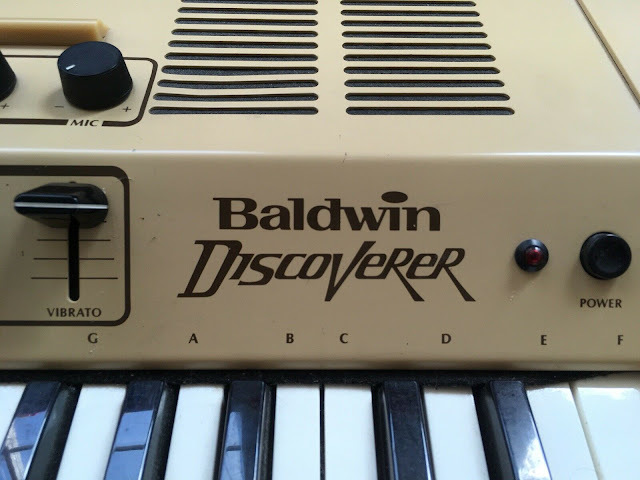 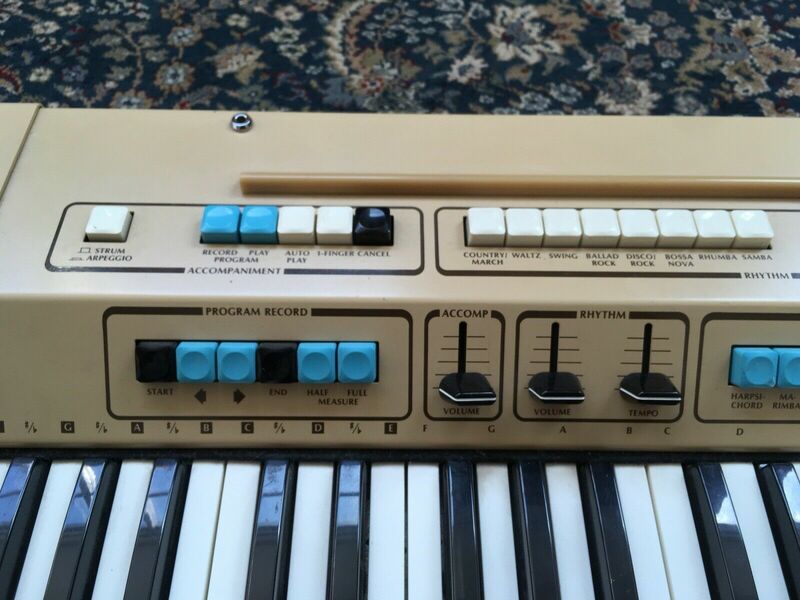 "Baldwin Discoverer DS-50 electronic organ synthesizer. 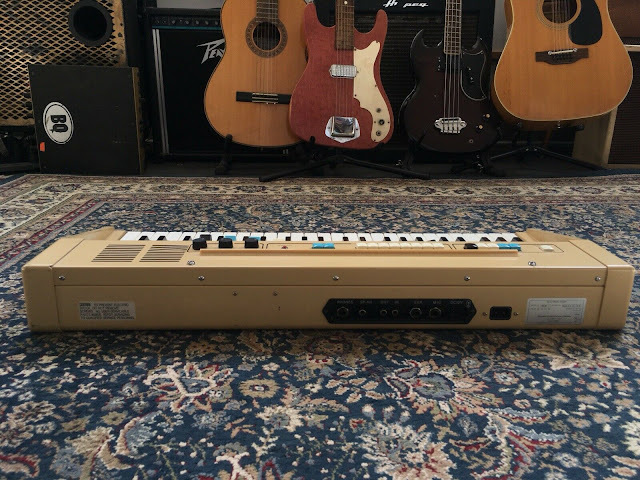 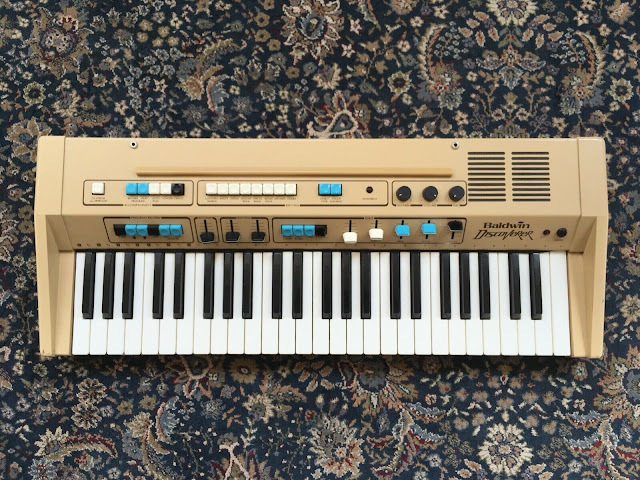 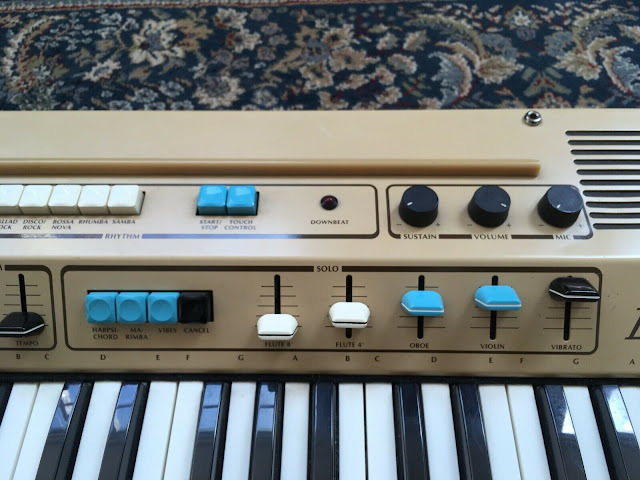 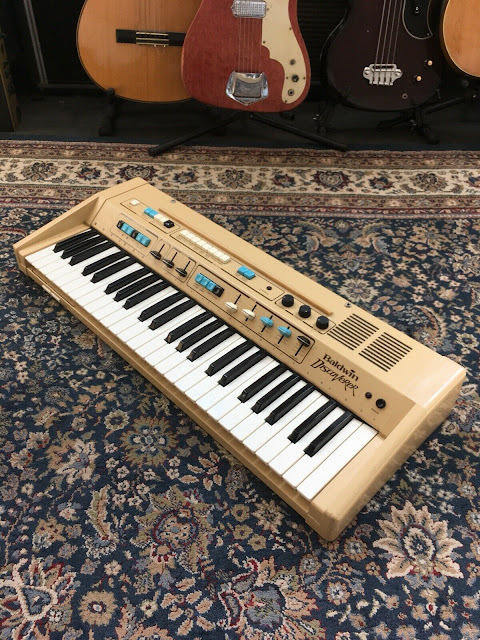 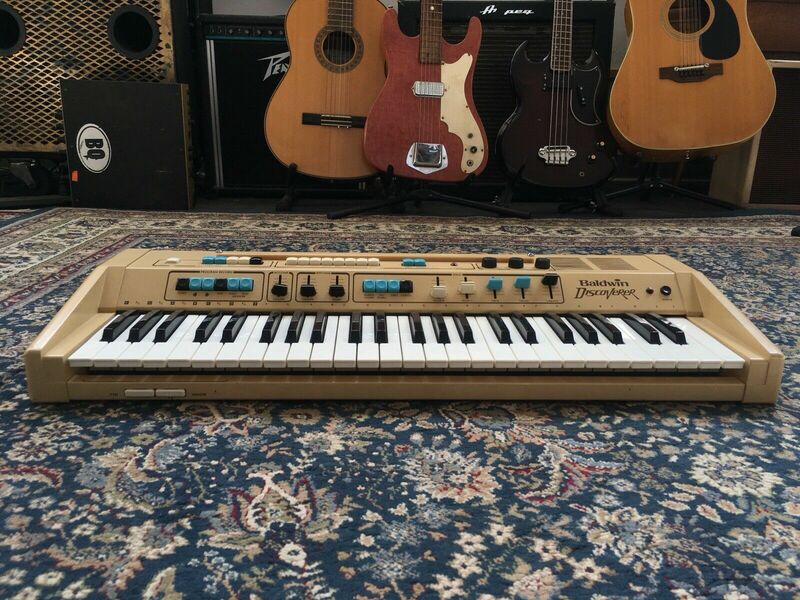 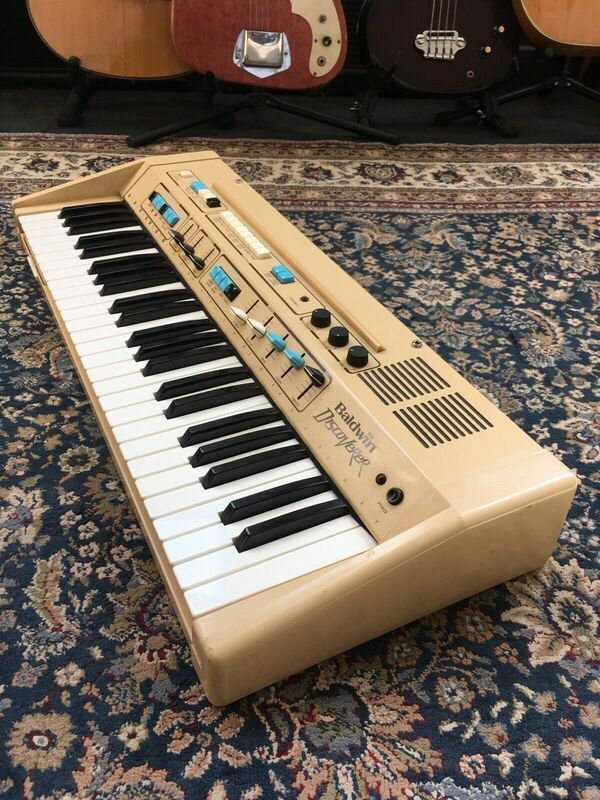 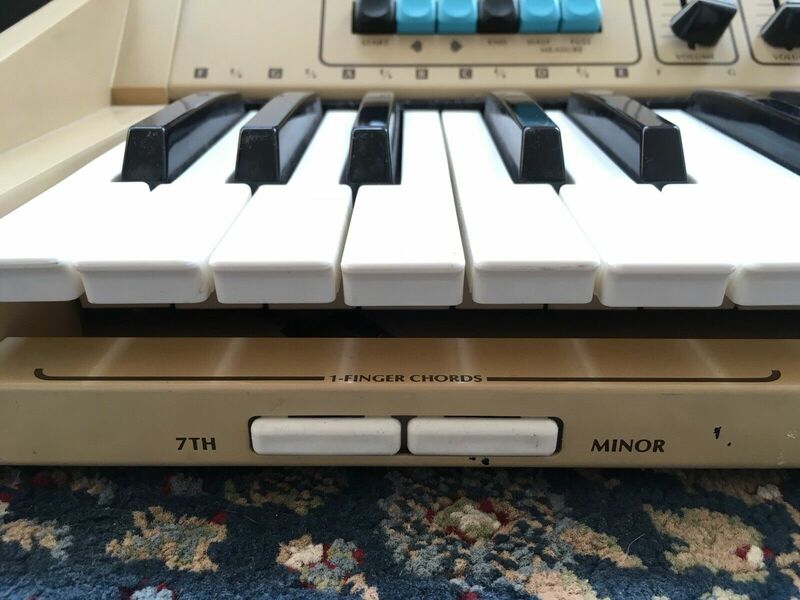 Made in Japan in the mid 1970’s, it has a built in drum machine, organ section with draw bars with vibrato, a synthesizer section and many other options. These things are pretty rare. Super warm 70’s tone. 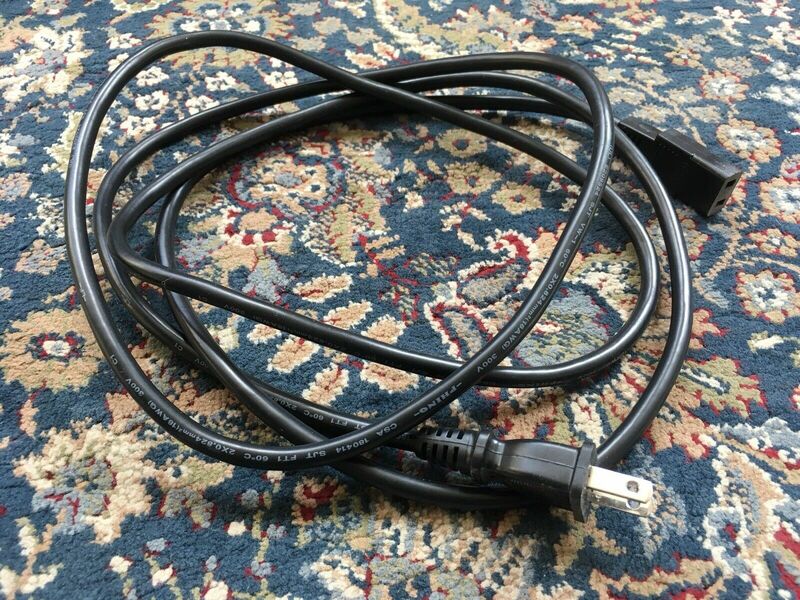 Comes with power cable. Everything in perfect working order. No broken knobs or sliders. 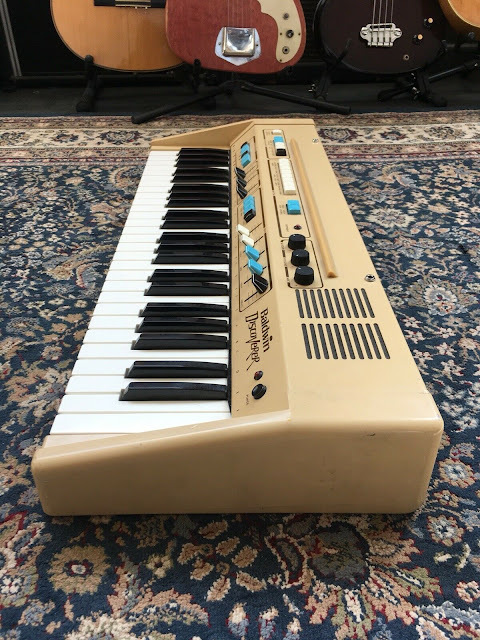 Used by Radiohead on the album In Rainbows, as well as ThomYorke using it for various solo shows."